If you’re in the marketfor a midsize pickup, there’s no doubt the Honda Ridgeline and the Ford Ranger have piqued your interests. While both vehicles are capable of taking on the roads of Long Beach, Cerritos, and Westminster, how do you know which one is right for your needs? 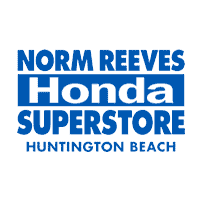 Here to help are the truck pros at Norm Reeves Honda Superstore Huntington Beach. 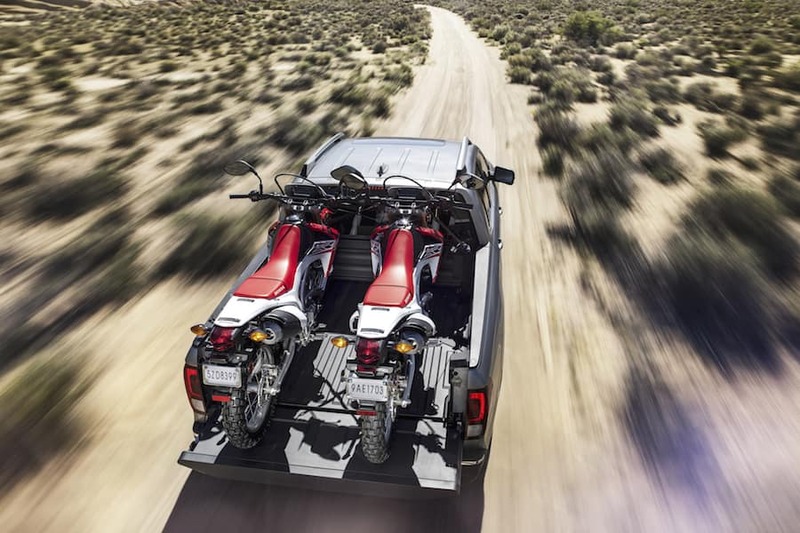 We’ve taken these two popular models and put them to the test to present you with our 2019 Honda Ridgeline vs. Ford Ranger comparison. This will allow you to see what each truck offers, making yourdecision easy! Owning a truck means you’ll have enough power to get the job done while receiving a vigorous and smooth ride. The Ford Ranger is perfectly capable of this. It’s equipped with the 2.3-liter EcoBoost® engine, supplying you with a solid horsepower of 270. On the other hand, under the hood of the Honda Ridgeline, you’ll find the 3.5-liter V6 engine. This gives you an impressive horsepower of 280 and comes with an Eco Assist System to preserve gas on the road, as well as Hill Start Assist. While the Ranger also has a hill descent control option, it is not standard. 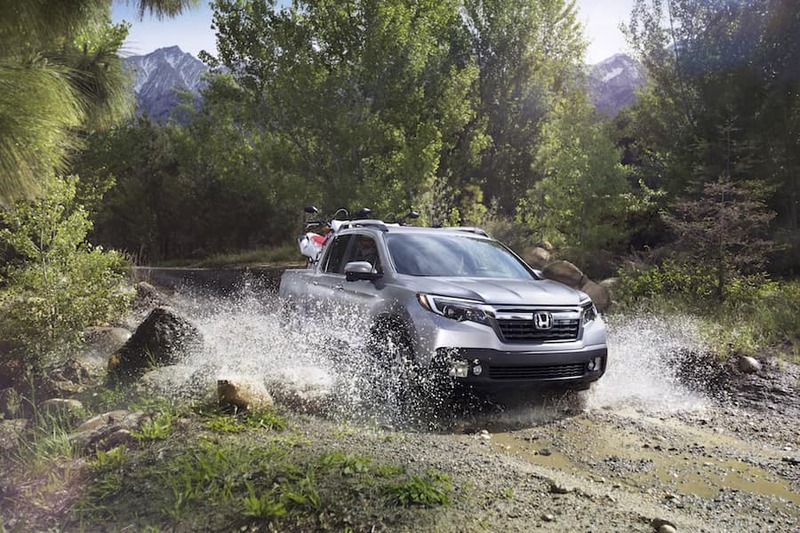 Additionally, the 2019 Ridgeline also offers the available Remote Engine Start. Don’t want to brave the cold or hot weather outside to warm up your truck? Simply start the vehicle from the comfort of your own home. You can even set the Automatic Climate Control, so your truck is sure to be cozy when you hop in. While pickups are known for being large and in charge, sometimes it doesn’t necessarily mean there’s ample space inside. However, these two models are sure to have enough room for you and your passengers to get comfortable. In the Honda, everyone can take full advantage of the available 109.7 cubic feet of passenger space inside the cabin. In the front, you’ll get a headroom of 40.1 inches while in the back, there are38.8 inches of headroom and a generous 36.7 inches of legroom. Although the Ford is spacious, it might leave you wanting a little more room. In the front, the headroom is slightly tighter, coming in at 39.8 inches. In the back, roomis also a bit smaller with 35.9 inches of headroom and 30.4 inches for your legs. Both the Ridgeline and the Ranger come with similar features. These include confidence boosting driving assistive technology, SiriusXM® Satellite Radio options, and infotainment systems that allow you to access music, navigations, apps, and more. However, there are some notable differences. In the Honda, you’ll be able to support your smartphone using Apple CarPlay™ and Android Auto™, which are not available for the Ford. The Ridgeline also comes with ample storage containers in the truck bed, as well as underneath the seats. Additionally, it features the first-ever truck bed audio system, allowing you to stream your music through speakers in the truck bed walls! While these models have great perks, the team at Norm Reeves Honda Superstore Huntington Beach thinks you’re going to love being behind the wheel of the Honda Ridgeline. To see for yourself, schedule a test drive today and hit the streets of Long Beach, Cerritos, and Westminster in this wonderful truck.